There are tremendous personal benefits to realizing and integrating the shadow part of the personality. 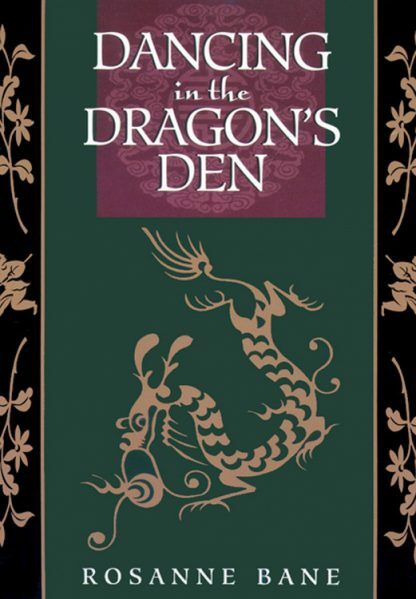 When we can look at the "disowned parts of ourselves," we release a great deal of energy that can be used for creative expression.Dancing in the Dragon's Den is a practical self-help book that can open up your life in ways you have not yet dreamed of. Bane talks to you directly-she is warm, friendly, and supportive as she outlines the process. Index. Reference list.